The Boring Company had originally scheduled the opening party for its first tunnel for December 10, but now boss Elon Musk says the event will take place a week later, on December 18. Musk tweeted late on December 6 to say the event would be "more than a tunnel opening," while the Boring Company's Twitter account confirmed the new opening date, attributing the delay to needing "another few days to finish the snail habitat". Musk launched The Boring Company with the goal of developing a way to dig tunnels faster than a snail can. The launch event comes two years and two days after Musk first tweeted about his displeasure with Los Angeles traffic, stating he would build a network of tunnels to alleviate road congestion. Musk said this week: "Boring Company product launch Dec.18. More than a tunnel opening, Will include modded but fully road legal autonomous transport cars & ground to tunnel car elevators." The Tesla and SpaceX boss did not add anymore details about these vehicles, although it wouldn't be a surprise if they are similar to the electric cars produced by Tesla, which feature elements of autonomous with their Autopilot system. 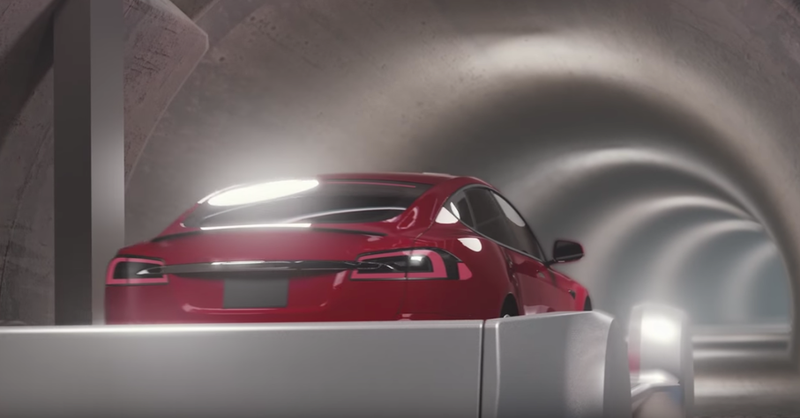 The Boring Company has previously used computer animations to show what potential tunnel vehicles could look like, lowering themselves into the tunnels from street level and whisking passengers through the tunnel at up to 150 mph. Musk recently announced the cancelling of a second test tunnel, but branded media reports that this was due to a lawsuit from local LA residents as "completely backwards". Instead, he said the company had learnt enough, a second test tunnel was not required, and it would move forward with plans for "a much larger tunnel network under LA." Musk said earlier this year how the launch event will be followed by free public rides the following day, demonstrating how the technology works. The test tunnel starts at a parking lot at SpaceX, Musk's rock manufacturing company next door to LAX airport, then runs west beneath 120th Street for two miles. The Boring Company was recently granted permission from Hawthorne City Council to build a garage-sized elevator at a property at the end of the tunnel. This would see vehicles lowered into the tunnel. Musk said in a tweet in September: "The Boring Company will transport your car all the way into your garage." A diagram produced by The Boring Company shows how a car could be lowered from inside the street-level garage, to a tributary which would lead to the main tunnel, which in turn heads to the SpaceX parking lot. Alternatively, the electric 'skate' can be designed to accommodate between eight and 16 passengers. 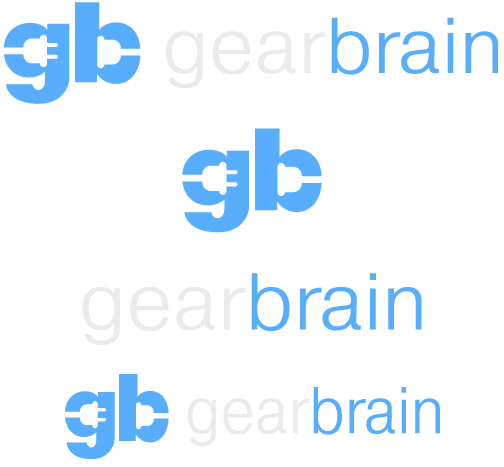 The computer-generated video below shows both of these skate configurations. The entire system - which, Musk says, could one day extend to include numerous tunnels dug at different depths, each with a number of stations across the city - is known as a Loop. This differs to Musk's other transportation plan, the hyperloop, which sees electric trains drive through tunnels with much of their air removed, reducing drag and pushing the theoretical top speed to around 700 mph.